This story was updated in February 2019. Are you bored and tired of waiting for your hair to grow? 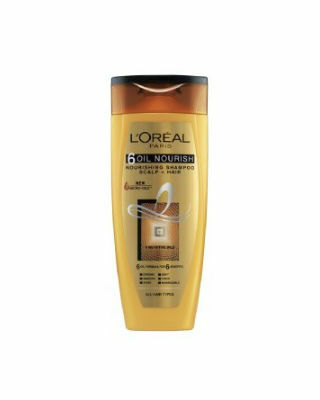 Are you looking for a shampoo that not only promotes hair growth, but also makes your locks glossy and healthy? You’ve come to the right place, lady! We’ll not only help you find your dream shampoo for long hair, but we’ll also make sure that you get your value for money too. 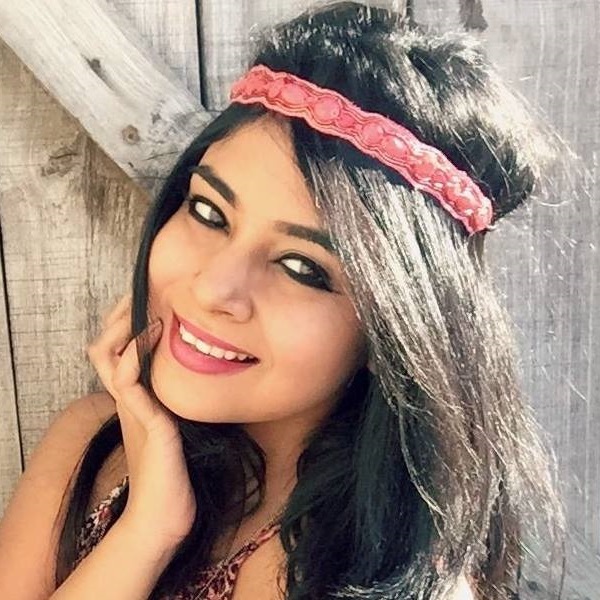 Long and luscious hair is what everyone wants and for that here are the 18 best shampoo for hair growth and the best part is that they are all under Rs 500. Always dreamt of having long, shiny and baby soft hair? You can now make it come true by picking this rockstar up! 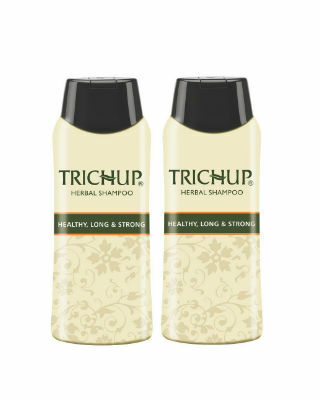 It’s formulated to strengthen the hair fibre and nourish hair from root to tip. After every use, you’ll notice that your hair has a healthier bounce and its texture has changed for the better. Price: Rs 135 for 175 ml. Buy it here. If there’s one shampoo you really need to give a shot, it has to be THIS one. Enriched with keratin yoghurt, it makes it a point to make your hair grow faster by providing it with essential nutrients. Yay to the fact that you’ll have thicker, stronger and longer hair in absolutely no time! Price: Rs 165 for 340 ml. Buy it here. 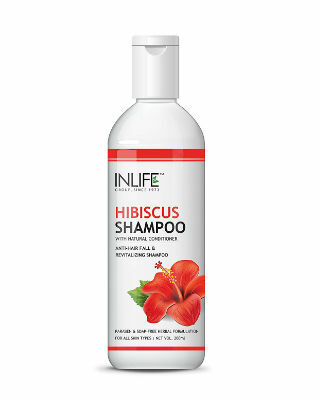 The extracts from hibiscus and coconut make this hair shampoo super desirable. 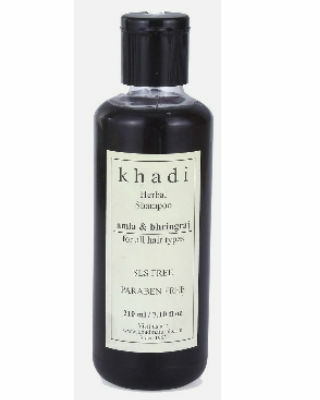 The shampoo is known to penetrate deep into the hair and provide it with nourishment and conditioning. Plus, it protects your hair from environmental pollution and makes sure that it stays and looks healthy at all times. Price: Rs 149 for 350 ml. Buy it here. This shampoo has only one main goal and that’s to increase the length of your hair. In the process of promoting hair growth, it also improves your hair’s elasticity and darkens your hair for a more even tone. For hair that lacks shine and bounce, this shampoo contains a gentle formula which deeply nourishes and strengthens damaged hair. Price: Rs 395 for 675 ml. Buy it here. 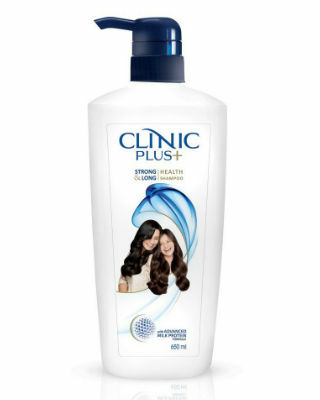 When Clinic Plus promises to make your hair strong and long, you’ve just got to believe it! Packed with nutrients and milk protein, your lifeless hair is on its way to a speedy recovery. Not to forget, it also cleanses the scalp and keeps it clean from oil, dust and grime. Price: Rs 325 for 650 ml. Buy it here. Want to experience nature at its best? This herbal hair shampoo is the bomb! Loaded with extracts of henna and aloe vera, you’re bound to get healthy, long and beautiful locks. It’s what your mane needs to restore that enviable bounce. Also getting 2 bottles for the price of one is a pretty sweet deal! Price: Rs 280 for a pack of 2. Buy it here. 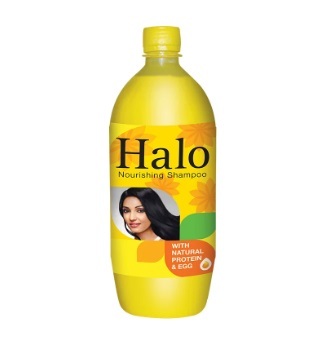 Special herbal ingredients like amla and bhringraj make this shampoo a win! Using it often ensures that your scalp and hair gets cleansed in the most natural way possible. Since it contains no parabens or harsh chemicals, it’s safe to use and will make your hair smooth and manageable as well. Price: Rs 235 for 210 ml. Buy it here. 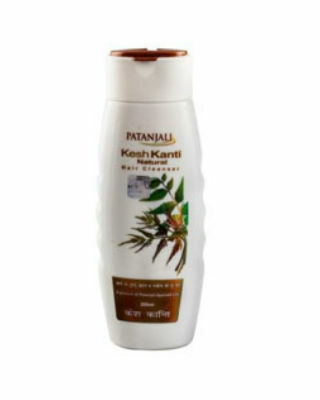 When in doubt, pick this Patanjali hair shampoo up! This particular one contains bhringraj, shikakai, amla, neem, tagar, bakuchi, aloe vera and ritha. 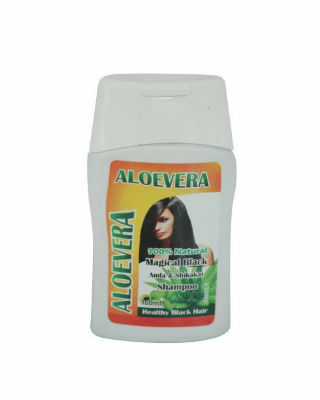 It’s perfect because it helps strengthen hair, reduce hairfall and treats dryness and dandruff like a boss. Price: Rs 75 for 200 ml. Buy it here. You’ll fall in love with this shampoo because it’s the perfect blend of pure kelp, peppermint oil, mint leaf extract and natural proteins. Plus, it helps promote hair growth and gives it a healthier shine. Now, that’s something worth trying! Price: Rs 155 for 200 ml. Buy it here. 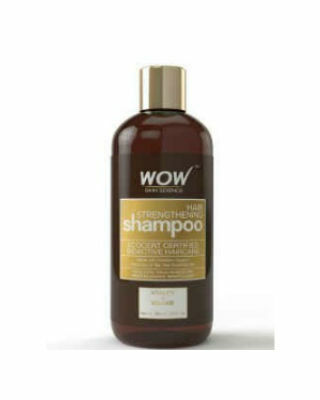 This hair shampoo will make you go WOW because it’s super awesome! Nourishing your mane from root to tip and cleansing your scalp like a pro. A product that works wonderfully well for daily use and is paraben and sulphate free by nature. Oh happy hair days ahead! Price: Rs 499 for 300 ml. Buy it here. What’s not to love about this shampoo? Packed with concentrations of 6 natural oils, this shampoo is scientifically modified to give your hair the nourishment it deserves. Without weighing down your hair or making it greasy, it helps your mane get stronger, shinier, softer and thicker in the most righteous way possible. Price: Rs 265 for 360 ml . Buy it here. This natural shampoo is free of harsh parabens and mild enough to be used as often as you like! 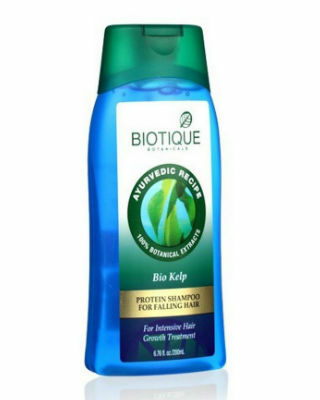 Containing natural hibiscus extracts, it helps curb hair fall, prevent dullness and repairs damage. Did we also mention that it smells delicious? Totally worth giving a shot if you ask us. Price: Rs 199 for 200 ml. Buy it here. 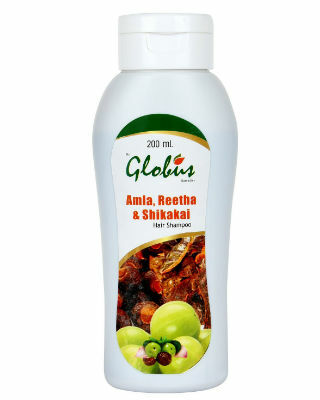 Did you know that amla helps stimulate hair follicles thus resulting in hair growth? If that isn’t convincing enough, it also changes the texture of your hair by making it a lot more manageable. This baby also tackles hairful and gets rid of dandruff like a complete pro! Price: Rs 225 for 100 ml. Buy it here. 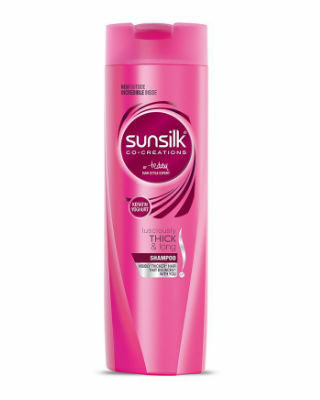 This shampoo is fabulous simply because it really boosts the hair growth process after every use. While bhringraj prevents premature greying and makes locks thicker, amla provides hair with vitamin C, amino acids, minerals, flavonoids and tannins - giving hair its daily dose of nutrients. Price: Rs 210 for 400 ml. Buy it here. Problems like premature greying, dandruff and hair fall will be a thing of the past when you have this superhero by your side. 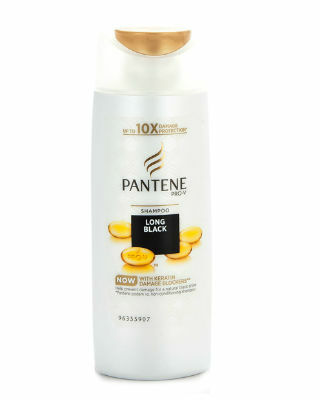 It promotes hair growth and adds shine and volume to hair. For the price, quality and quantity, this herbal shampoo is a steal! Price: Rs 118 for 200 ml. Buy it here. 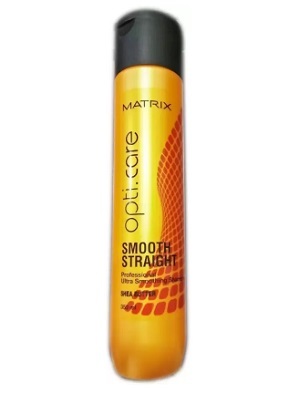 This matrix opti care smooth shampoo contains shea butter and is actually an effective treatment that helps to restore and softens the chemically damaged straightened hair. 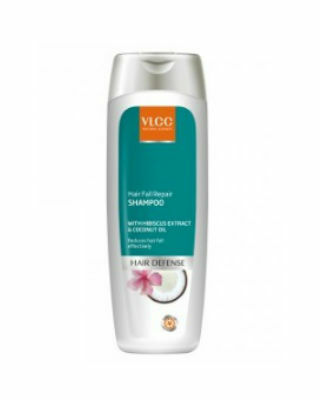 This shampoo is enriched with silk amino acids that make the hair shiny, silky and healthy. 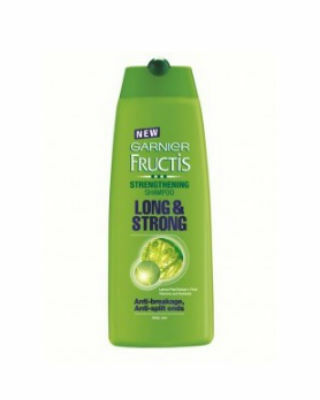 So, as this shampoo makes hair manageable and healthy thus, using it leads to the growth of thick hair. Price: Rs 489, Buy it here. The halo protein shampoo is one of the best shampoo for thick hair as it contains egg and natural protein that helps the hair to be manageable, frizz free and lead to hair growth. Price: Rs 290, Buy it here. Dove daily shine shampoo has a nourishing formula that is enriched with fibre activities that give, soft, smooth and healthy hair. 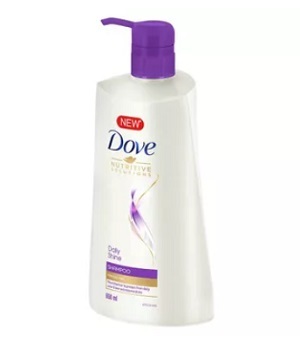 Using this shampoo also repairs hair damage and makes them frizz free. Price: Rs 450, Buy it here. Which shampoo are you picking up first? Tell us your favourite!